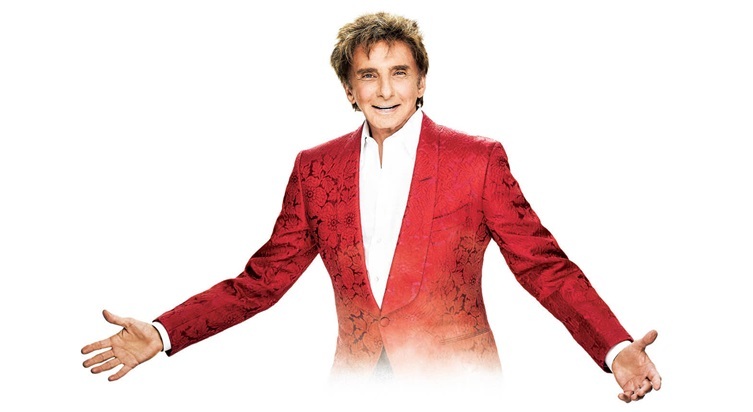 Due to overwhelming demand, GRAMMY®, TONY®, and EMMY® Award-winning pop superstar Barry Manilow has announced a date at Arena Birmingham, as part of his new UK tour. Manilow is known for his classic hits such as ‘Mandy’, ‘Copacabana’, ‘Can’t Smile Without You’, ‘Could It Be Magic’, and many more, so don’t miss the chance to hear the legend in person! Collabro, the world’s most successful musical theatre group, will also join him as special guests. Our car park at 22 Berkley Street, Birmingham, B1 2LB is secure and within 10 minutes walk to the Arena. Please be aware a QR Code will be emailed enabling access the the car park.